Home / Article / Coming home with baby number 2 or 3 or 4! The arrival of a new baby is an exciting time for the whole family and established routines can often go out the window. From the first days at home, toddlers need to be encouraged and shown how to be gentle as they get to know their brother or sister. Having friends and family help with cooking meals, hanging out the washing or doing some ironing can be great and online grocery shopping has been a blessing for many new parents. For mums, the shock of having more than one child may not sink in until their partner has returned to work and the relatives and friends have gone home. While it’s great for friends and family to spend extra time with your existing child/children while you’re with the baby, be mindful that your child/children will still want one-on-one time with you. Keeping a predictable routine going for your child/children can be beneficial in keeping them calm and letting them know that all is well in their world. 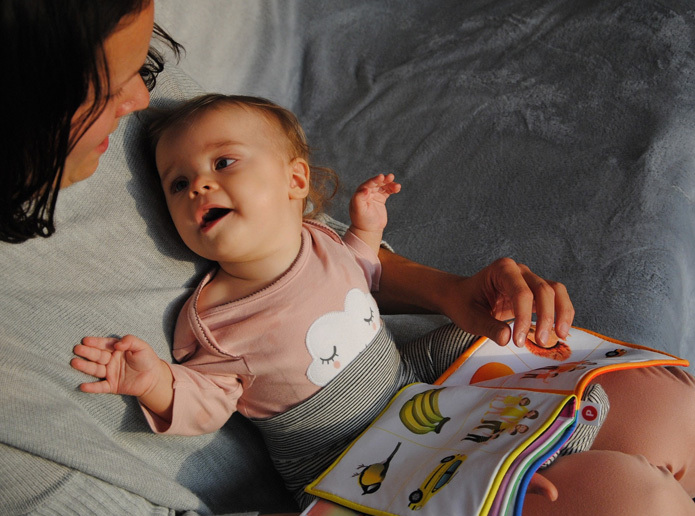 It may be difficult to do, especially if the new baby is a little fussy, but avoiding big routine changes around birth and the 6-8 week period after birth can help reassure your toddler that everything is ok. Toddlers like the routines and sticking to yours may make life easier for you as well. Encouraging dads to do activities with their toddler can be rewarding and lots of fun for both of them. Giving individual attention to the older child will help to reduce feelings of jealousy and reduce the need to compete with the baby. Toddlers often find their new sibling a bit boring- all they do is sleep, feed, cry and need their nappy changed. It is some time before they are interesting playmates. Younger toddlers might not be able to verbalise their feelings, and their behaviour might regress. Your toddler might want a bottle or a dummy, or want to be carried or dressed by you. Parents should offer encouragement and praise the good behaviour but ignore the regression. Just remember that it won’t be long until they are all playing together happily.